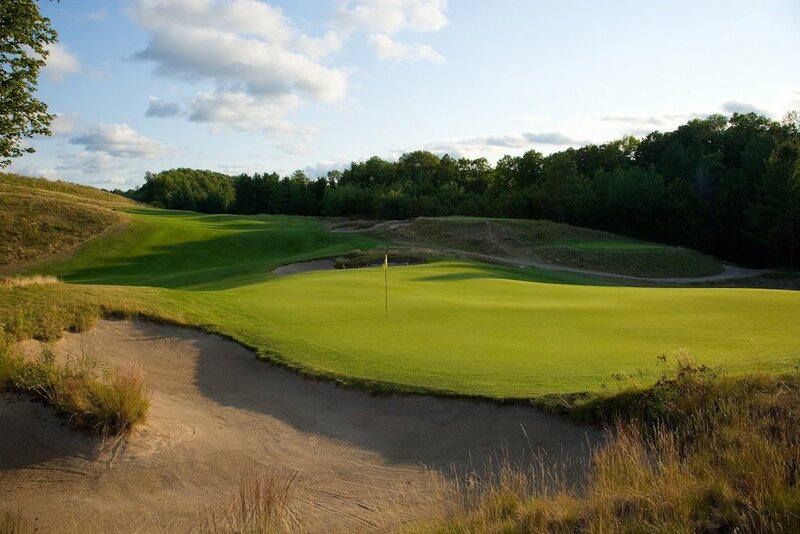 Mike featured in Golf Vacation Insiders "15 Great Golf Course Architects You’ve Never Heard Of"
"Last week I checked out Kingsley Club in Northern Michigan. Set on a magnificent property, architect Mike DeVries moved very little dirt. The routing emphasizes the great aspects of the property. Here is a video of Kingsley with Mike talking about how he routed the memorable 2nd-6th holes."